Around 50 delegates were among the first in Shropshire to hear what new data protection rules will mean for their companies. They attended a presentation from Martin-Kaye Solicitors in Telford, on the new General Data Protection Regulation rules that will come into force in May 2018. The event took place at Martin-Kaye’s offices in Euston Way, and delegates heard from Jane Sarginson, a specialist barrister from Birmingham who is an accredited EU General Data Protection Regulation Practitioner. Martin-Kaye Senior Partner, Graham Davies, said: “We were delighted to welcome Jane to our presentation and she was well-qualified to deliver the seminar as her skills have been recognised by the International Board for IT Governance. “This was one of the earliest opportunities for companies in this area to learn from an expert in the field what the new rules will mean to the way they run their business. The GDPR will come into effect on May 25, 2018, and it places much greater responsibility on businesses that process personal data. Directors and officers will shoulder more liability than ever before, and some industry experts believe they may soon be held personally liable for cyber-breaches or neglecting to prioritise cyber risk management. Mr Davies said: “It will be crucial for organisations to review the methods they use to collect clients’ consent, and whatever process that might be, it will have to be an active opt-in approach where they individually agree to you holding their information. “Some companies are so worried about falling foul of GDPR that they are already scrapping their entire email marketing lists, so it’s clear that accurate and relevant information is the key to navigating this minefield. 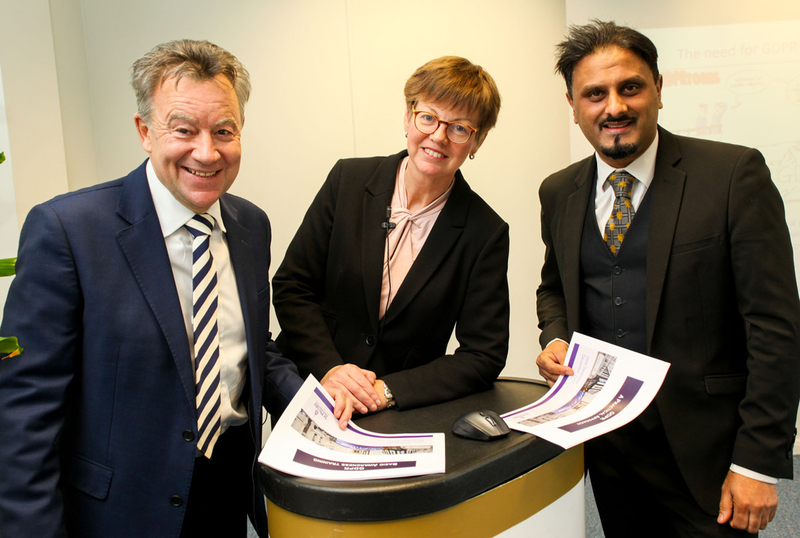 An apprentice who joined a Midlands law firm has proved such a success that she now has a full-time job at the practice. 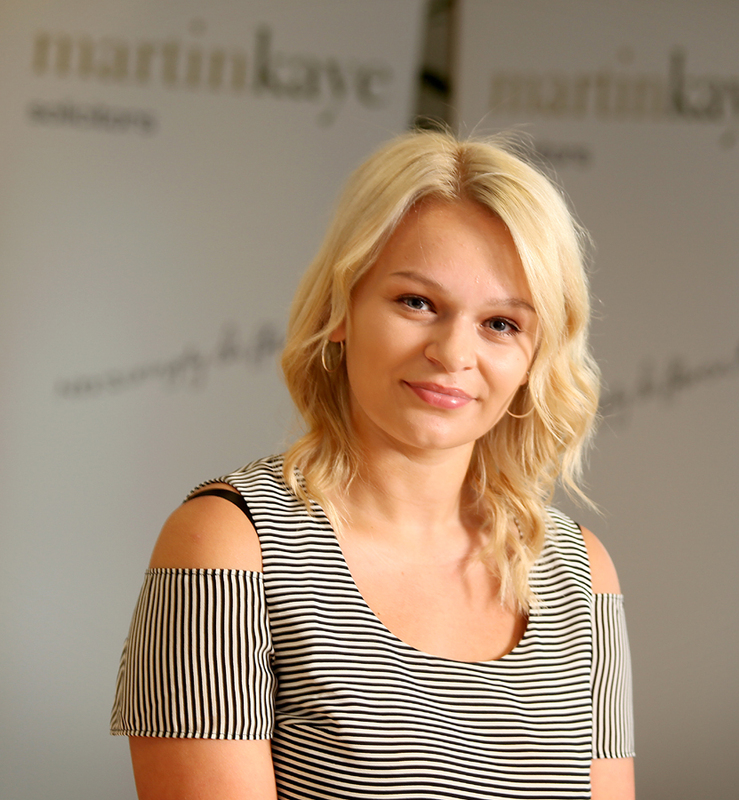 Amy Potts joined Martin-Kaye Solicitors at their Wolverhampton office to work in the administration team after completing the first year of her A Level studies. “During my time as an apprentice, I learned some extremely useful skills and also gained a year’s worth of experience in the world of law. Amy is now working in the domestic conveyancing department, and the management team have been so impressed with her commitment and dedication that she has also been given the opportunity to work with one of the practice partners in an admin role. “I’m so proud of the progress I’ve made so far in such a short time, and I’m thoroughly enjoying the experience of learning more about how a busy legal firm operates,” said Amy, who is now based at the company’s Telford office. Practice Partner Simon Wagner said: “We’ve been incredibly pleased with the work that Amy has been doing for us, and it’s clear she has a very bright future ahead of her.